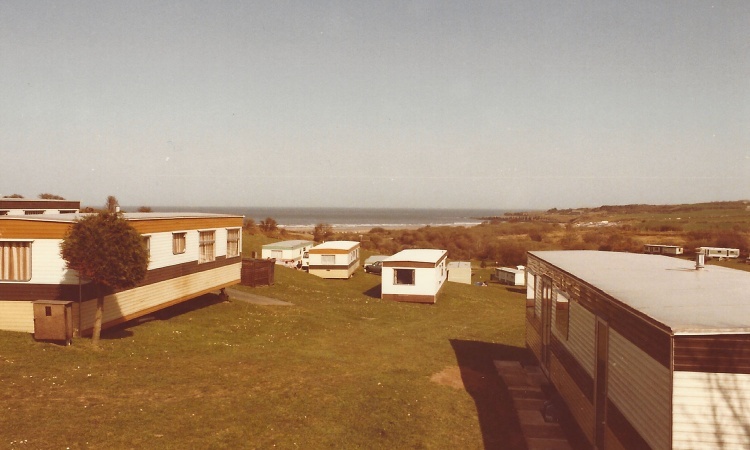 Tyddyn Isaf Camping and Caravan Park has been our family business since 1975, however the family had very different careers prior to running the park. 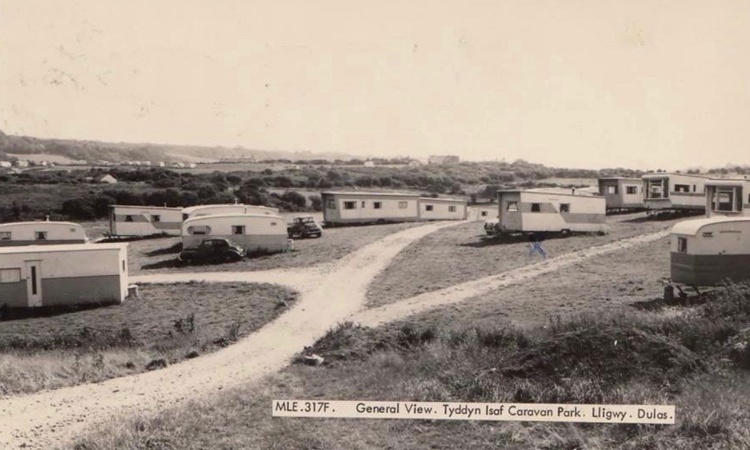 One may wonder how we all came to run Tyddyn Isaf Camping and Caravan Park. 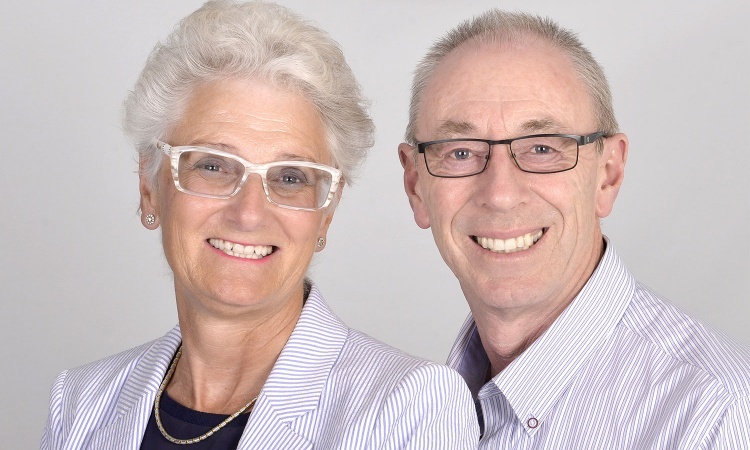 For many years John and Wendy used to holiday on Anglesey, eventually buying a couple of holiday cottages in the south-west of the island. 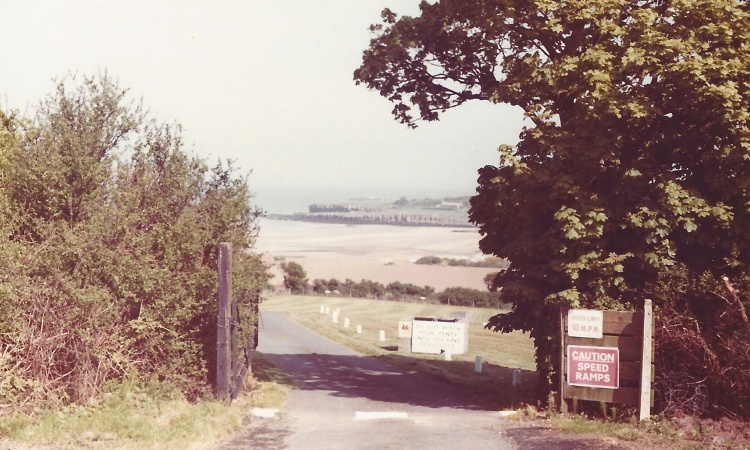 Combined with their camping holidays in Europe they had an epiphany – what would happen if they brought some of the European ideas back to the UK? With this in mind, they purchased Tyddyn Isaf. 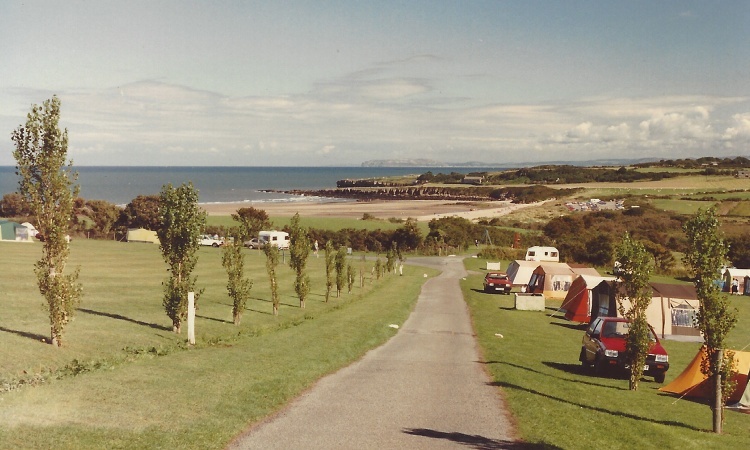 The park itself had a history of camping and caravanning dating back to 1946, possibly earlier, however it was a very basic set-up. Luck was on their side, and the glorious summer of 1976 yielded their first full season of ownership, bringing with it inspiration and a clientele that was set to return year on year. John Hunt had previously worked in print and was a specialised photogravure engraver, whereas Wendy and her mother, Edith Sinclair, were both Head of Department secondary school teachers at a prestigious girls school. 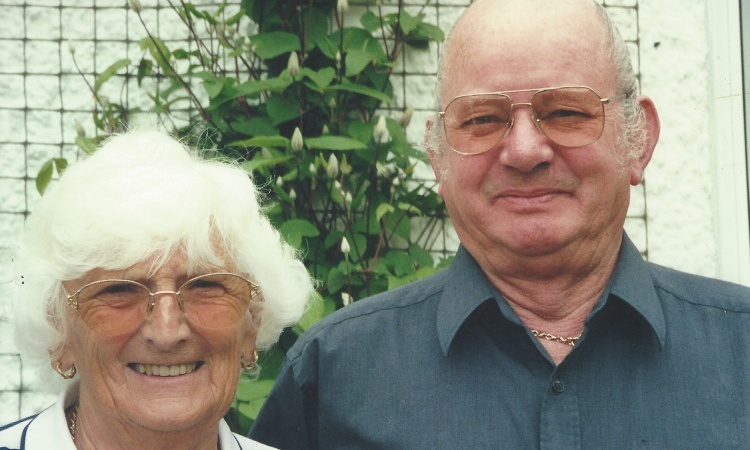 John and Wendy have both sadly passed away, however their legacy very much lives on. Arthur and Beverly initially commuted from Cheshire to assist with the arrival of visitors each weekend, before finally relinquishing their jobs and joining Beverly’s’ parents full time five years later. 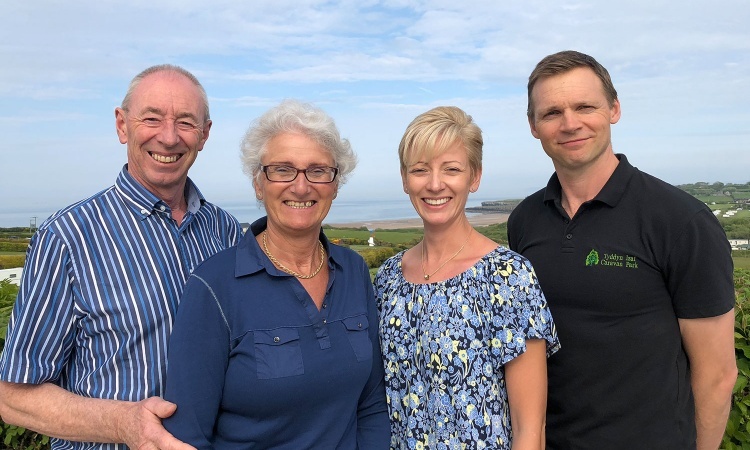 Beverly had been working full-time for the HMRC in customs and excise, whereas Arthur was a trained chemist specialising in waste water management – running a holiday business was a whole new adventure. Having been brought up in the business Arthur and Beverlys daughter, Hayley, left the island to pursue a career in Physiotherapy. 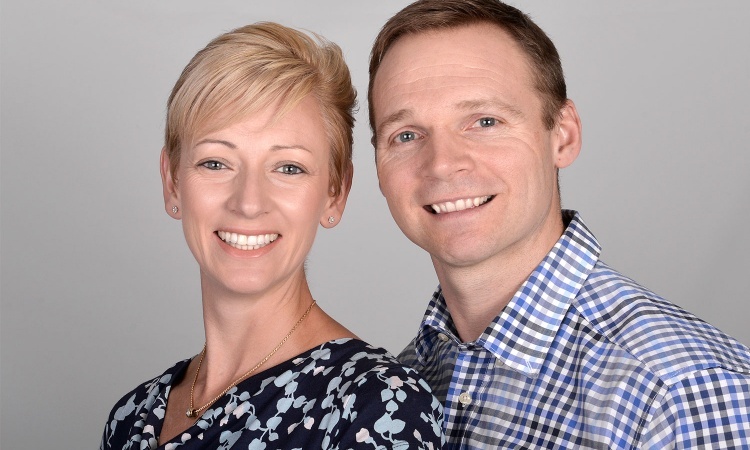 Both Hayley and her husband, Simon, are qualified physiotherapists with Hayley being part of the medical team at London 2012 olympics. Hayley returned full time to the business with Simon in 2011. Essentially, Tyddyn Isaf has remained the same, with a little of bit of tweaking, a lot of planting, and a great deal of love! We still pride ourselves on core traditional values and do our utmost to ensure that each and every visitor takes memories away that will last a lifetime.